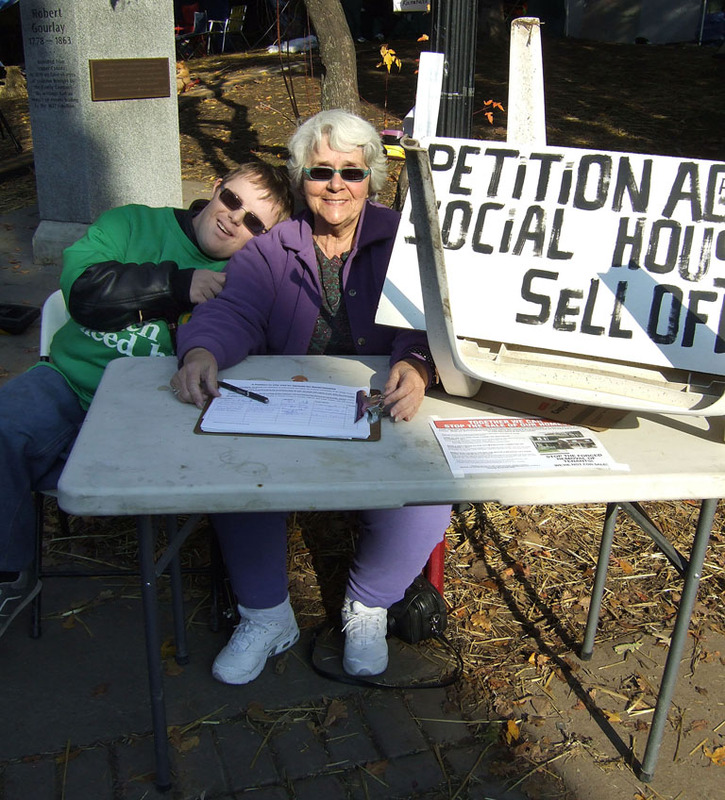 Doris & Jordan Power collecting signatures to stop the sale of their home. 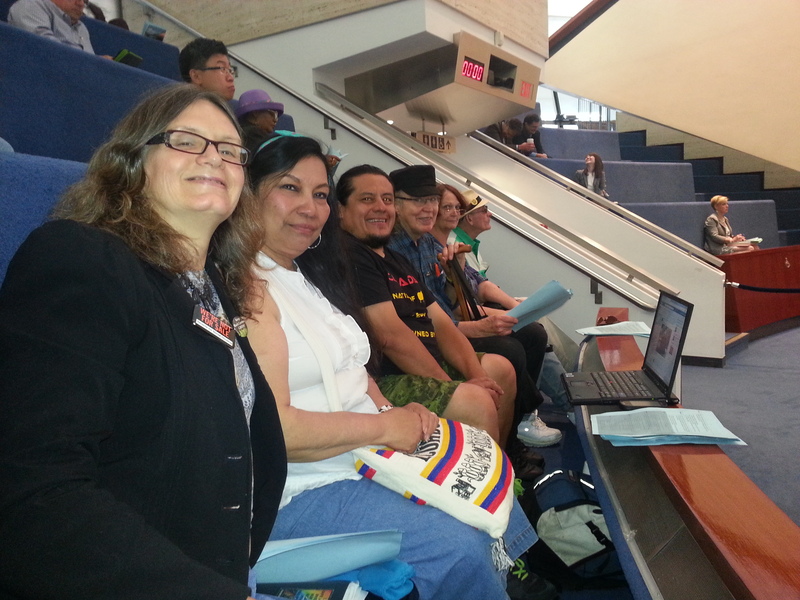 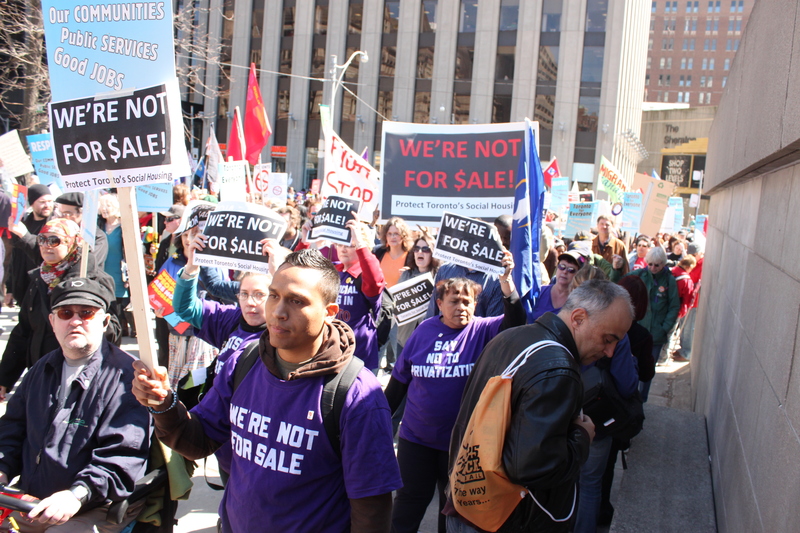 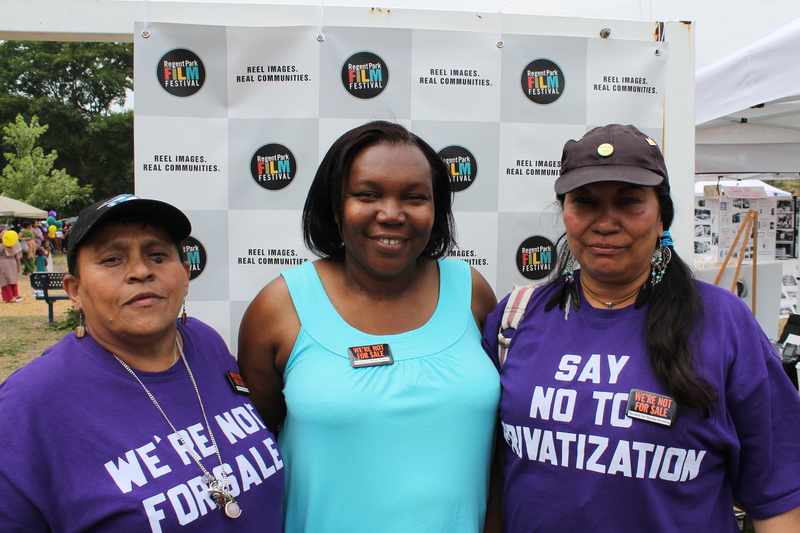 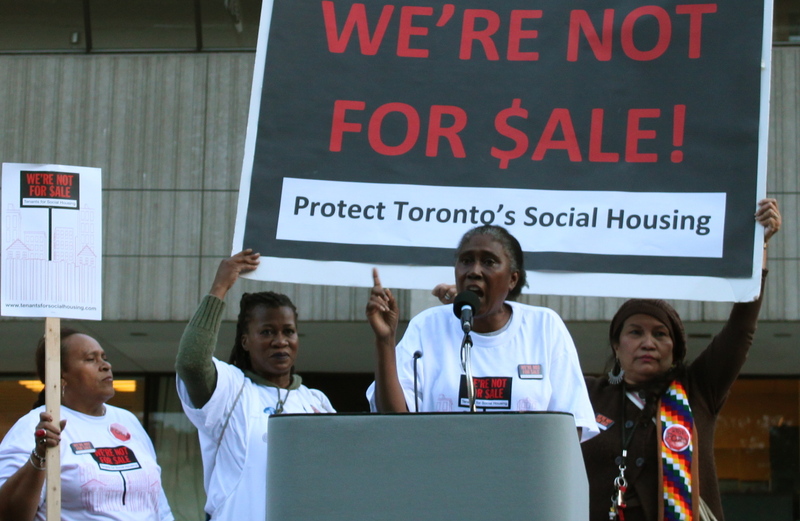 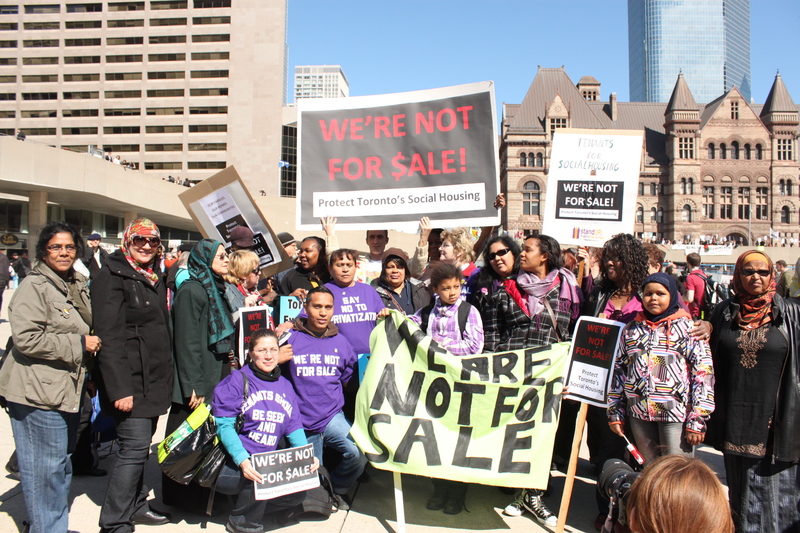 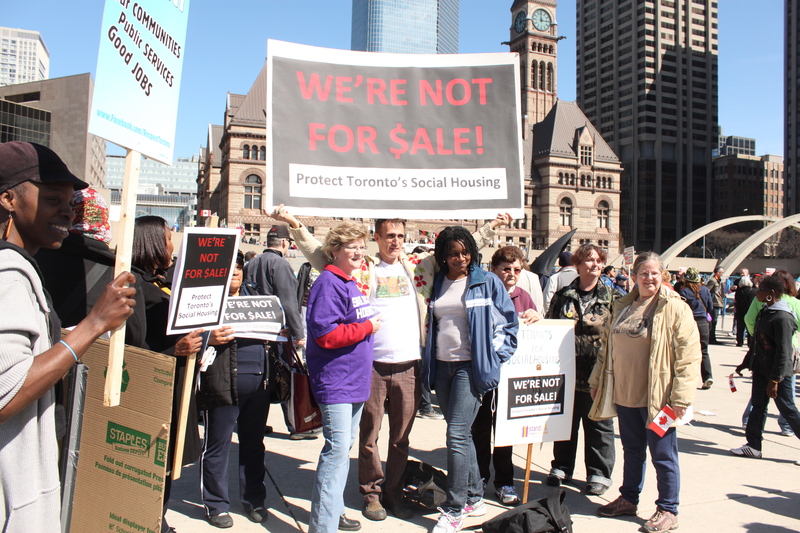 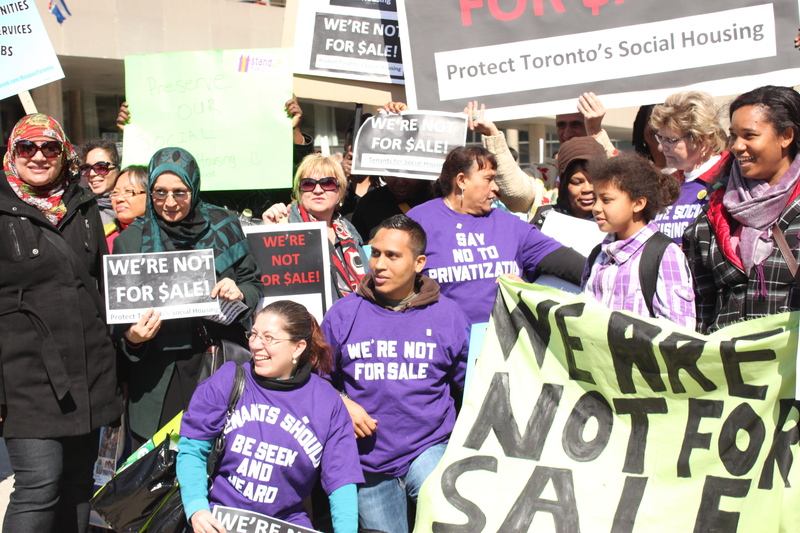 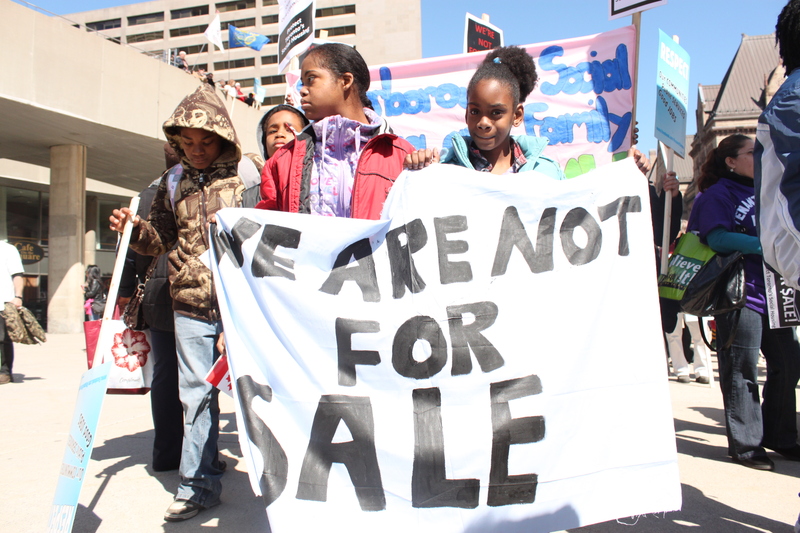 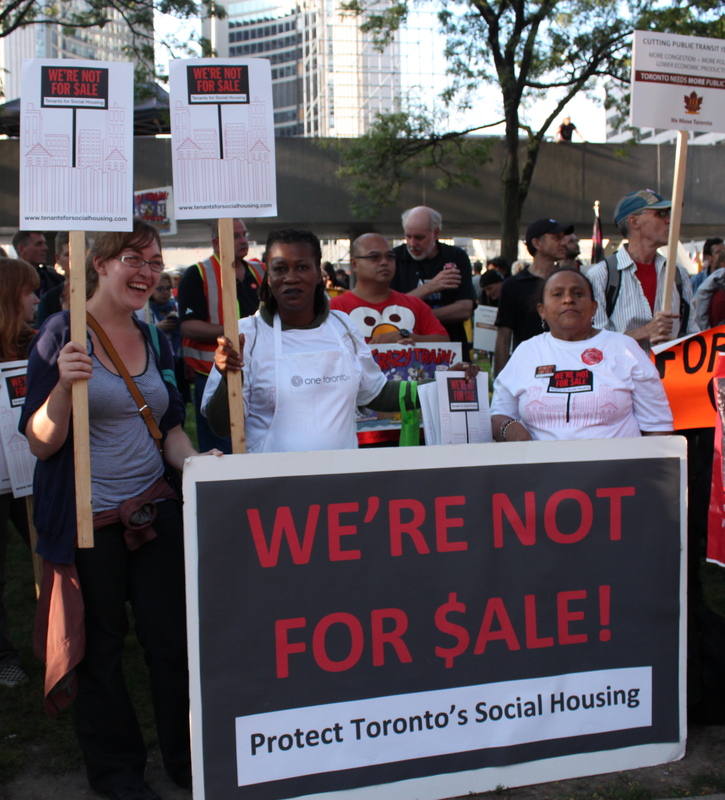 Tenants for Social Housing at the Toronto Rally For Respect, Sept 26, 2011. 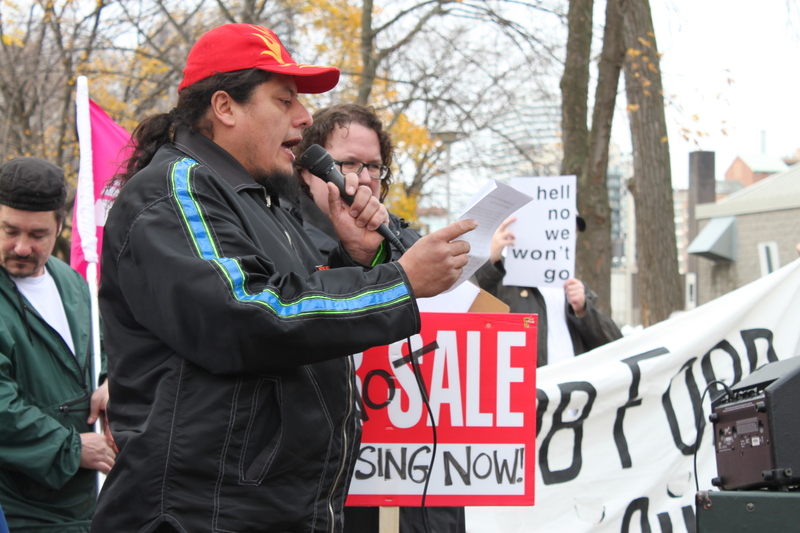 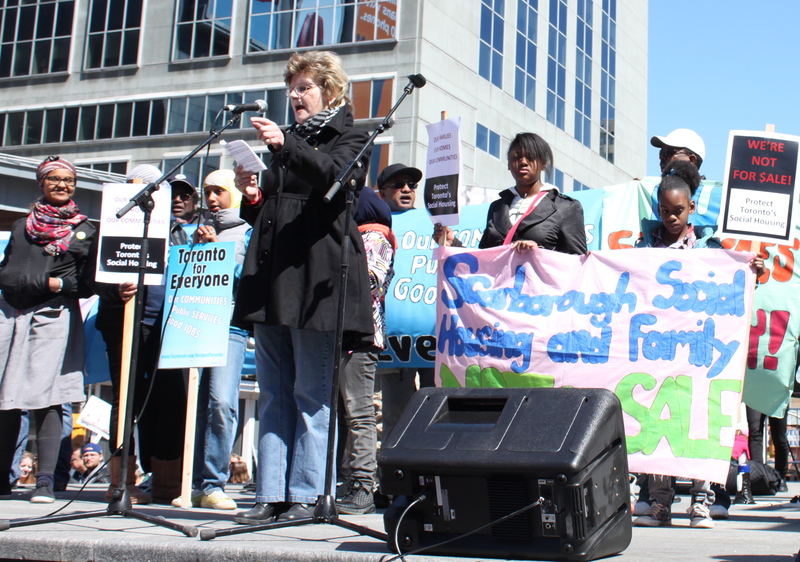 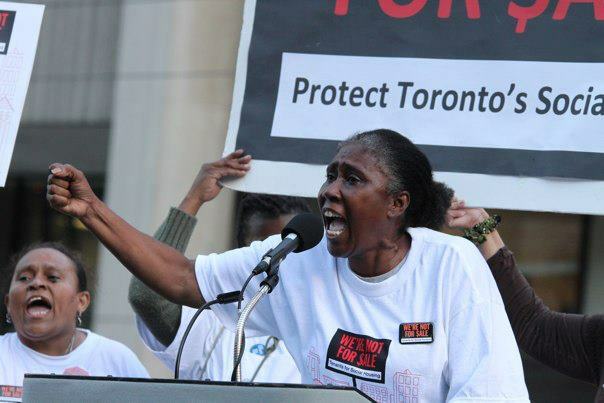 Augustre speaking on behalf of T4SH at the Toronto Rally For Respect, Sept 26, 2011.